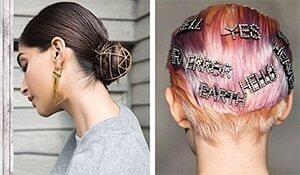 Turns out your mom was right, the good old fashioned champi or oiling is the real deal for glossy hair. Long before the era of conditioners and serums, oiling was the key to beautiful hair. When you massage your scalp regularly with hair oils it improves circulation, strengthens hair follicles, reverses hair damage and improves the general health of your hair. While the benefits of oiling are enormous, choosing a hair oil that works well with Indian hair can be challenging. This is why we have done all the research for you. Here are the best oils for Indian hair. Coconut oil has been used for centuries by Indian women for thicker, softer tresses. Ever wondered why? It is packed with vitamins and fatty acids that complement Indian hair well, making for an excellent natural deep conditioner. 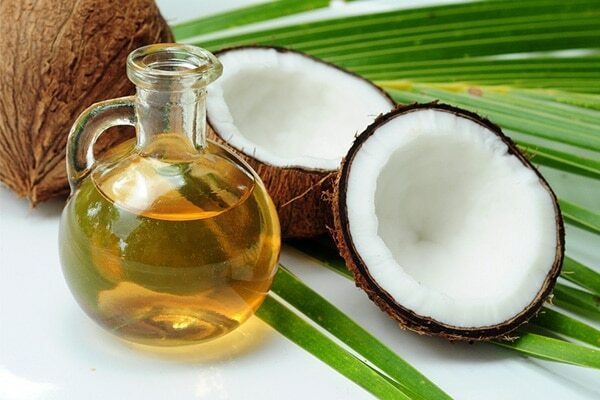 Also, since coconut oil mainly contains medium-chain fatty acids, this oil penetrates more deeply into the hair shaft than most conditioners and stimulates hair growth. Although of a Moroccan descendant, the nutty argan oil is enriched with nourishing fatty acids and vitamin E that can revive even the driest of the Indian hair that has been exposed to chemical or sun damage. 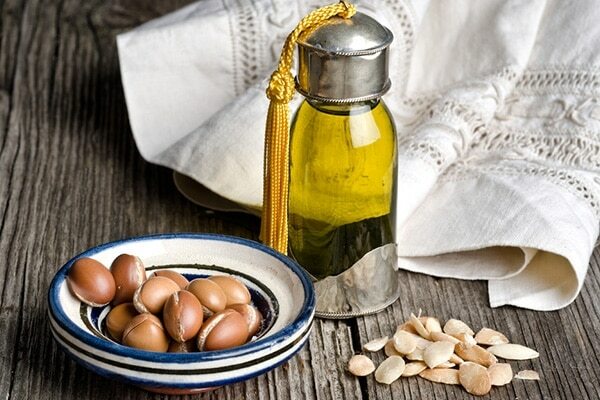 If you have unruly, coarse, frizzy hair with split ends you must give the healing properties of argan oil a try. 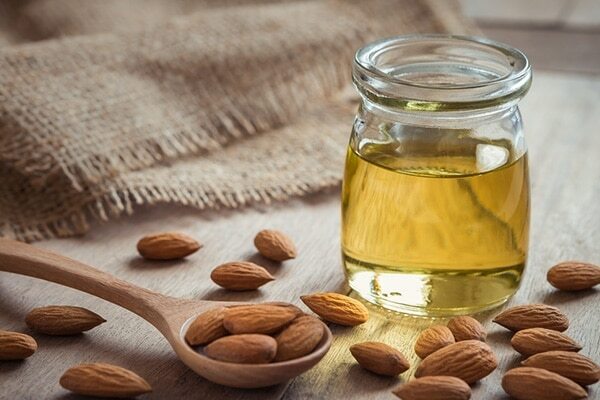 Almond oil has all the ingredients for a healthy mane like omega-3, protein, vitamin E, and magnesium. Plus it is super light so it won't clog your hair follicles making it an excellent choice for Indian hair that has dandruff and scalp problems. With regular use of almond oil, you can bid adieu to itchy scalp problems for good. Turn to this magic potion to cure all your hair loss woes and speed up the process of hair growth. 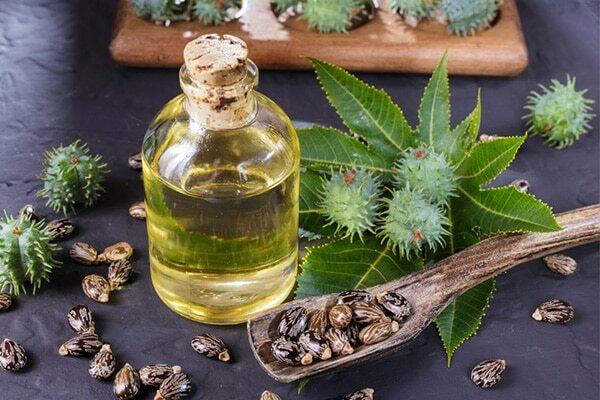 Extracted from the seeds of castor beans, this oil is power-packed with essential vitamins and antioxidants that work on building keratin in your hair and has antibacterial properties for a healthy scalp.